We are proud to offer sliding scale-reduced fees for services in our office!! Grand Island Mental Health & Medical Clinic is the area's premiere counseling, therapy, and medical center specializing in child, adolescent, trauma, geriatric, family, relationship counseling, and medical services. We now offer convenient medical primary care and medication management services! Our licensed therapists and medical providers are here to help you gain the resources you need to make lasting changes in your life. Our goal is to partner with our clients to provide the most beneficial treatment possible. Our mental health therapy and medical services are available to persons of all ages; offering easily accessible, comprehensive mental health care accepting most major insurance plans including Medicaid. At Grand Island Mental Health & Medical Clinic we work with our clients to treat a wide range of mental illnesses as well as end of life, relationship, and family issues. Mental Illness refers to mental health conditions and disorders that can affect your mood, thinking, and behavior.Many people have mental health concerns from time to time. These concerns can cause frequent stress and affect your ability to function, causing problems in all areas of your life. Often, behavioral and emotional concerns can cast a shadow on everyday life, creating additional problems that may, in time, get worse without help. In most cases, mental health symptoms can be managed with counseling or a combination of counseling and medication management. We are here to help! Often times asking for help is the hardest step. At Grand Island Mental Health & Medical Clinic, each of our staff members are here to help you through every step in your therapy journey. 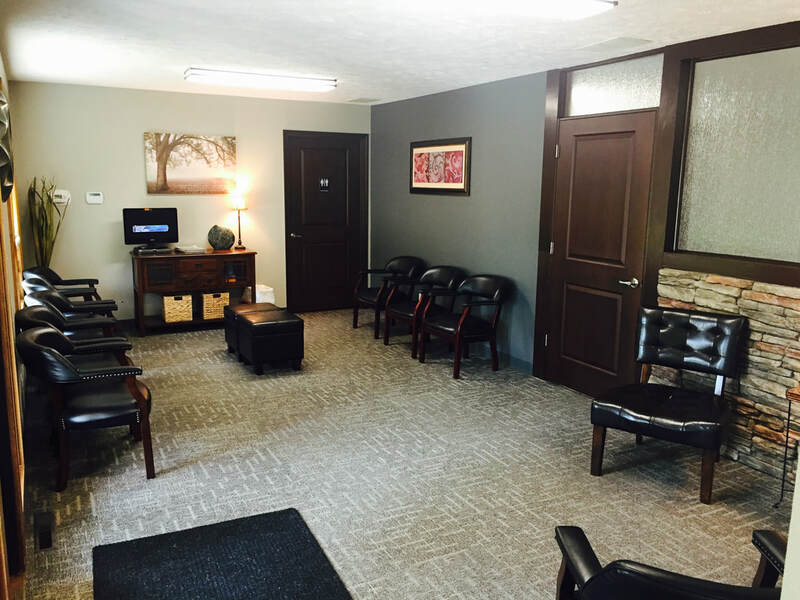 We offer a safe and inviting environment to help each client feel comfortable during their process of healing.